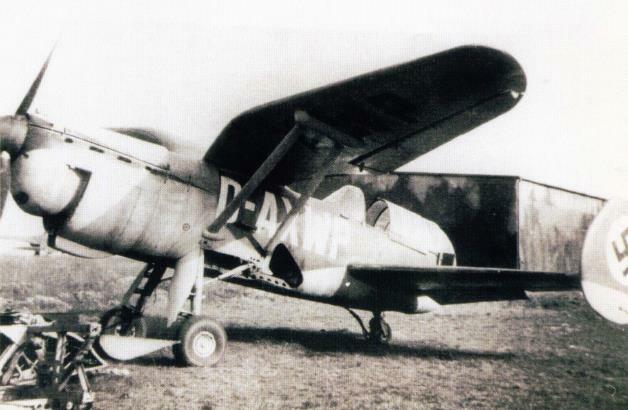 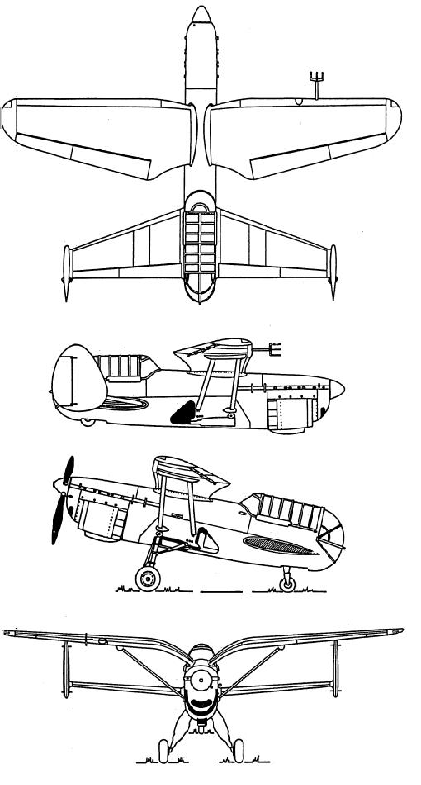 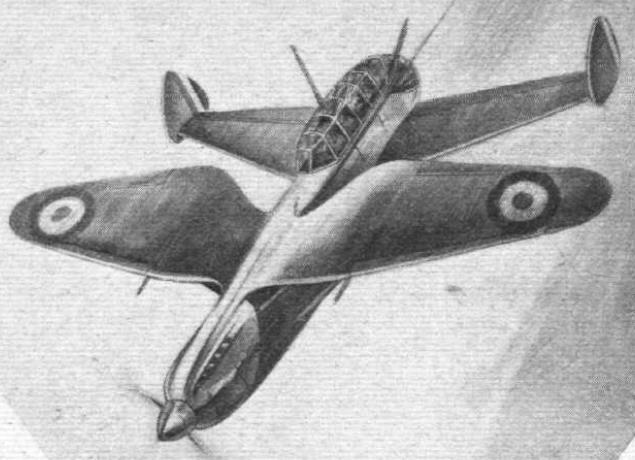 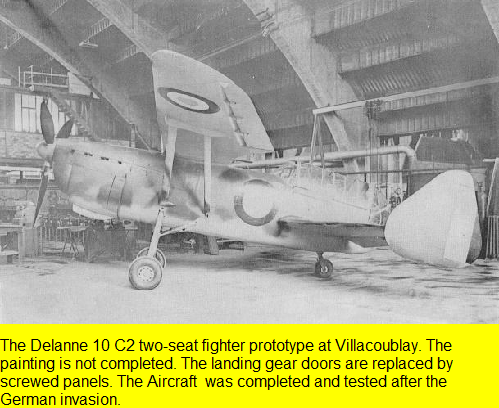 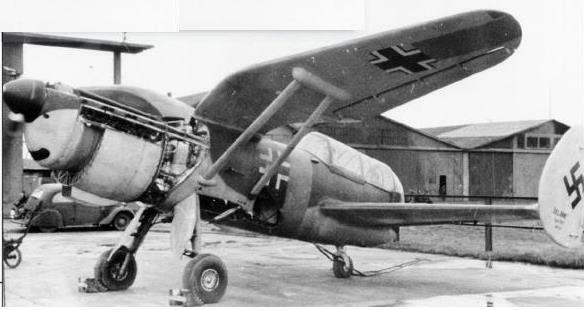 The Arsenal-Delanne 10-C2 prototype was virtually complete at Villacoublay when German forces occupied the factory in June 1940, work on the aircraft continuing in a desultory fashion . 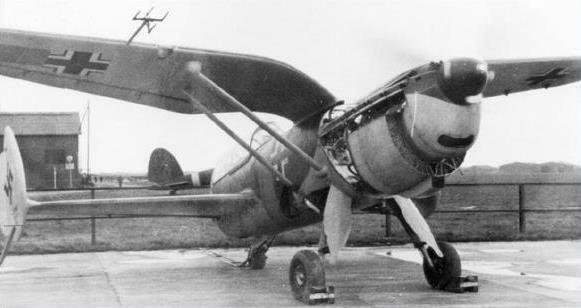 The intended armament comprised an engine-mounted 20mm Hispano-Suiza cannon, two wing-mounted 7.5mm MAC 1934 machine guns and two further 7.5mm weapons on a flexible mounting. 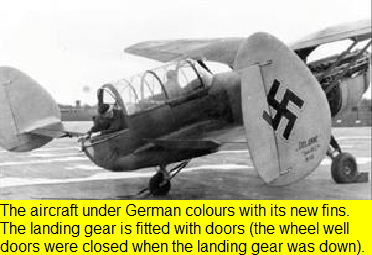 ordered that the aircraft be restarted and then flown. 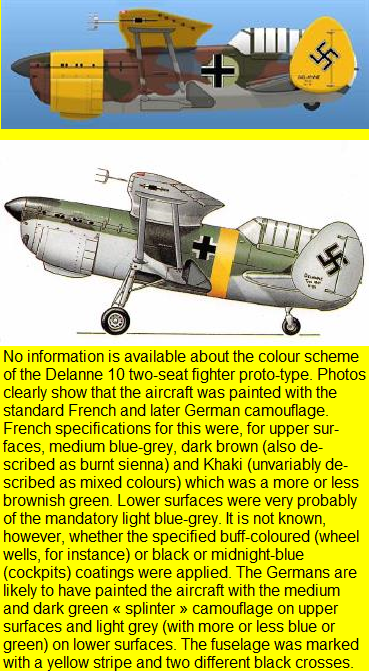 been made by a German pilot but with the French engineer Schneider (one of Delanne's seconds) at the rear station .